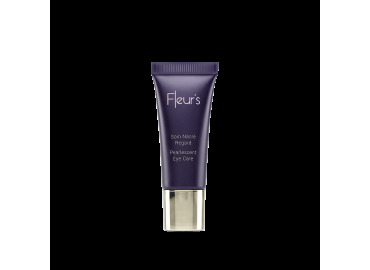 This rich cream, both comfortable and melting, daily nourishes the skin and envelops it in a delicate Magnolia fragrance. The skin is supple, soft and velvety. 100% of volunteers want to continue to apply 3 Flowers Nourishing Cream. *Instrumental test on 10 volunteers, after a single application. **Satisfaction test on 10 women, after 28 days of daily use. Fluid, nourishing and lightly pink cream that melts on the skin by wrapping it in softness and comfort. Lily of the Valley, Magnolia and Rose echo one another with this warm fragrance with feminine and elegant tones.